Book publisher I See Me! 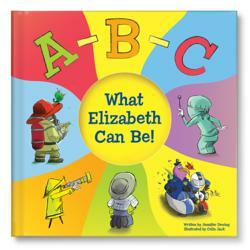 launches a new personalized children’s book A-B-C What I Can Be!. Education experts suggest that parents read storybooks to spark children’s imaginations and help them explore careers. A-B-C What I Can Be! A-B-C What I Can Be! builds self-esteem by showing the child at an early stage that with effort and determination, he or she can be whatever the child wants to be. Book publisher I See Me! sparks children’s imaginations and helps them explore careers with the launch of their new A-B-C What I Can Be! personalized children’s book. This clever alphabet book covers a variety of things children can become A to Z, from an Astronaut to a Zookeeper. Children will especially love some of the more wacky and whimsical options presented like an inspector of pie, rodeo rider, window washer and secret agent. A-B-C What I Can Be! 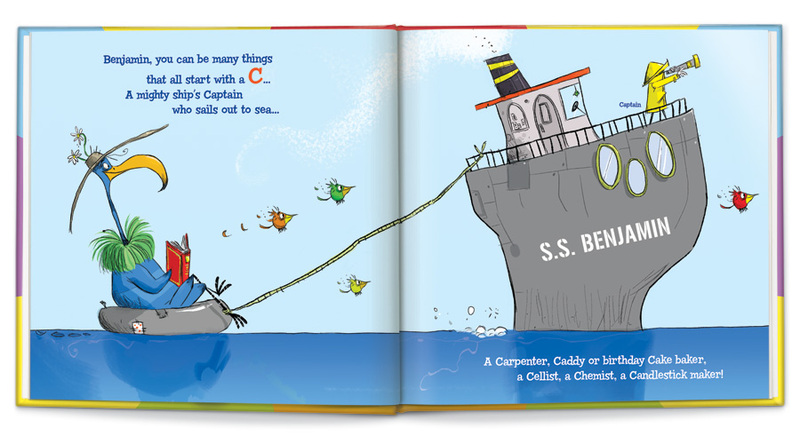 was illustrated by Colin Jack with a unique retro style and was written in humorous rhyme by children’s author Jennifer Dewing. The book is available personalized with a child’s name at ISeeMe.com. I See Me! is even offering parents a free ABC coloring sheet. I See Me! celebrates the uniqueness of every child with its one-of-a-kind selection of personalized books and gifts. You can visit them online at ISeeMe.com and connect with them on Pinterest, Facebook, and Twitter.